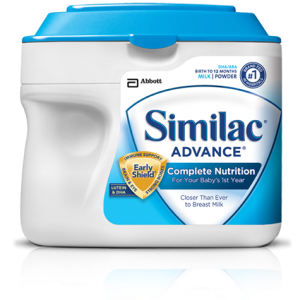 $1/1 Similac Formula Coupon! Hurry on This One! There's a great $1/1 Similac Formula printable coupon out right now...if you can use it, I'd definitely print asap because it won't last long!